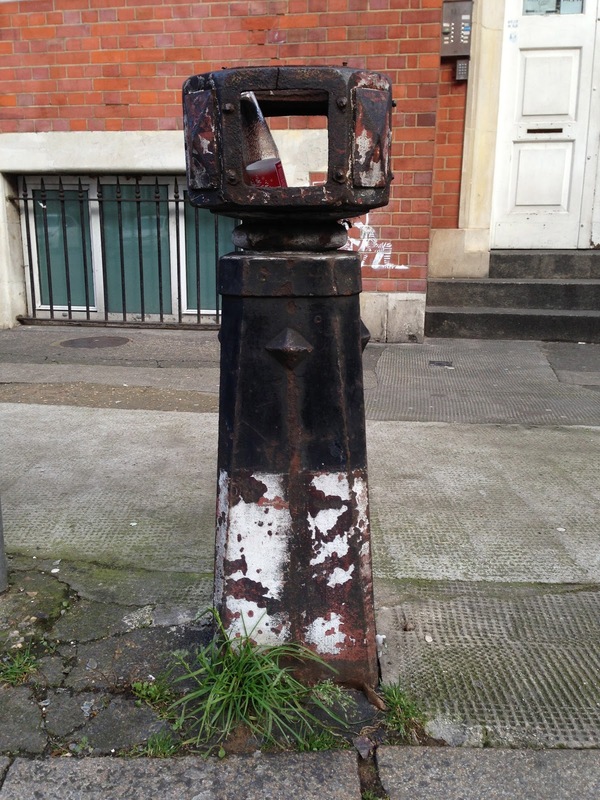 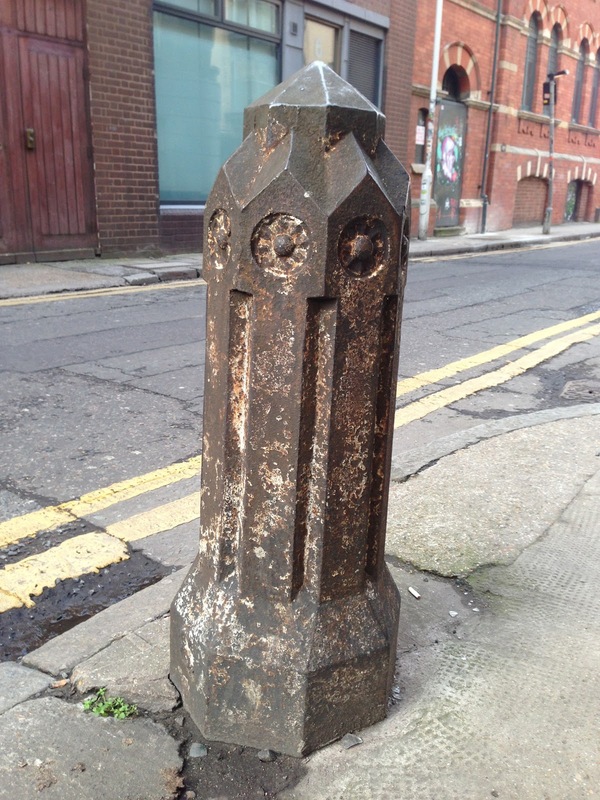 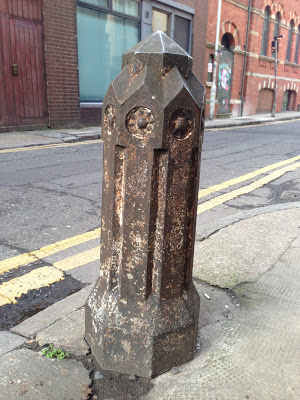 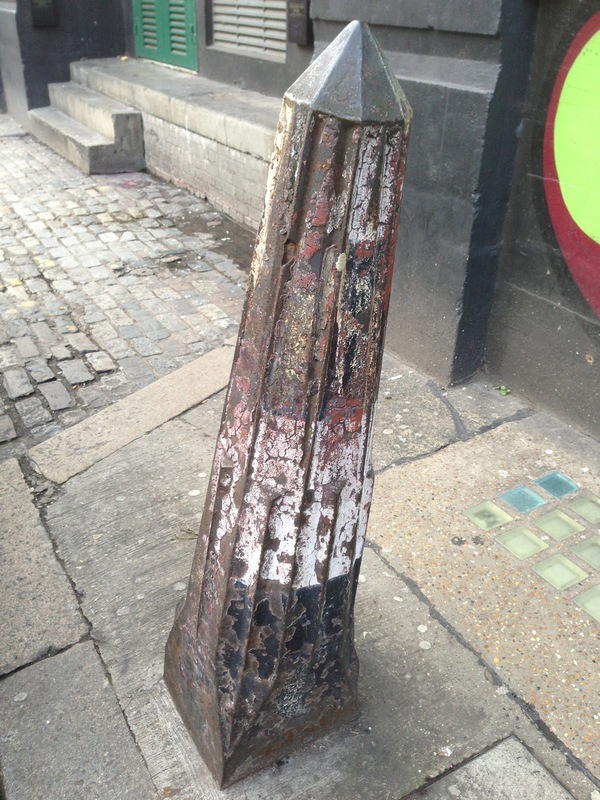 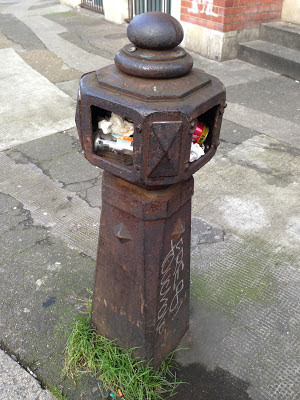 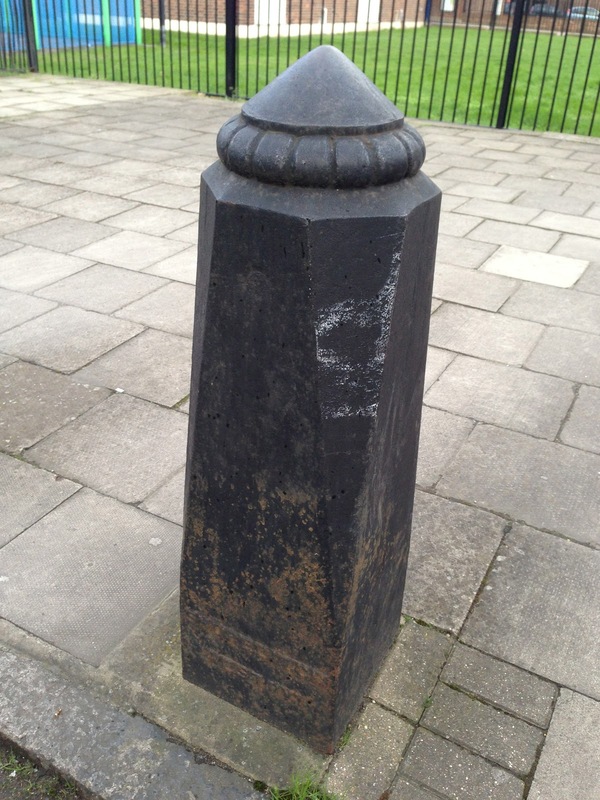 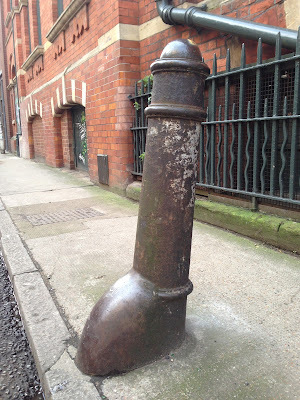 Arriving in Shoreditch many years ago, during walks I noticed many different designs of cast iron & steel bollards. 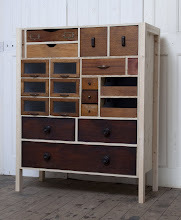 Sharing the ethos of 'if it ain't broke, don't fix it' I enjoyed discovering these relics of days gone by often standing between newer replacements. 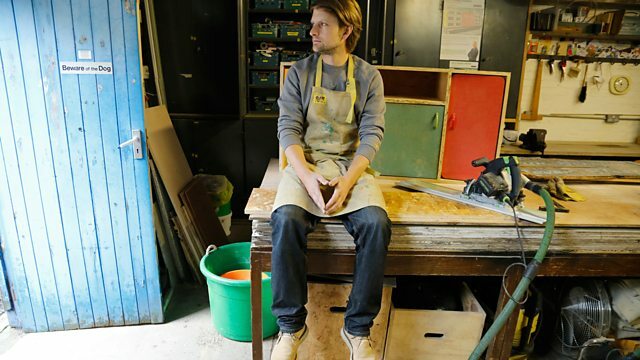 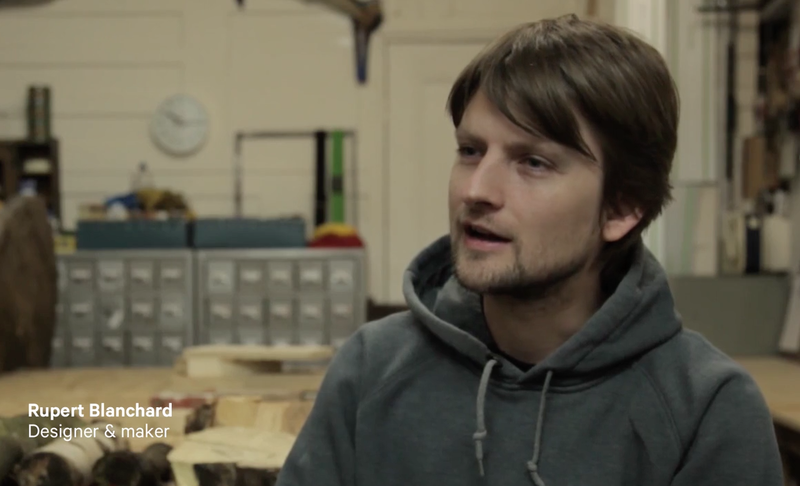 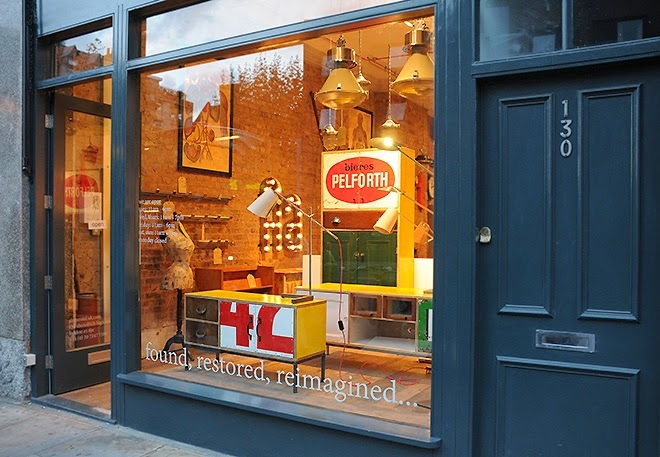 As the streets of East London are becoming richer and no stone is left unturned, slowly street furniture is becoming renewed or removed altogether, Hence i decided to record a few of my favourites.